A type of animal that consumes already dead organic life-forms. Scavengers play an important role in the ecosystem by contributing to the decomposition of dead animal remains. 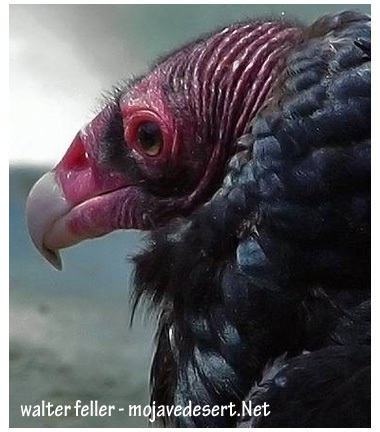 Well known scavengers include vultures, and ravens. Many large carnivores that hunt regularly, such as coyotes and mountain lions, will scavenge if the opportunity presents itself.